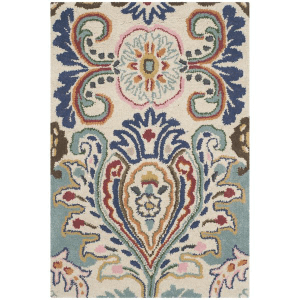 Bring style and elegance into your room setting with this Moroccan inspired trellis rug. The plush wool pile offers great comfort under foot. Primary materials: Wool Latex: No Pile height: 0.50 inches Style: Contemporary Color Options: Grey, Khaki, Navy Pattern: Abstract Model No: MTALXVS49C-76096 Rug Size: 7 ft. 6 In. x 9 ft. 6 In.